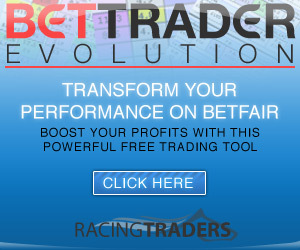 On Betfair, every bet has a backer and a layer. Once a bet has both, at an identical price and stake, the bet is matched. Watch this video to understand backing and laying and the use of decimal odds.